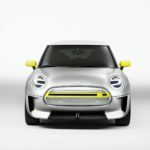 MINI has released a pair of design sketches as an early preview of the brand’s first fully-electric production model, which is set to make its debut in 2019. 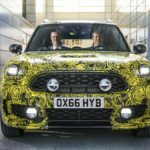 The first sketches of the production model coincides with the MINI Electric Concept making its UK debut at Goodwood Festival of Speed 2018. 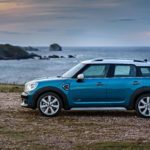 It might cost more than before, but the Countryman is 20 centimetres longer, making it a true contender in the booming medium SUV class. 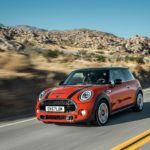 MINI went back to the drawing board for the latest Clubman, and the result is a much more practical Golf rival, which still retains nods to its heritage like its rear barn doors. 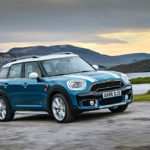 BMW says the new MINI Countryman is the biggest and most versatile model to be launched in the brand’s 57-year history. 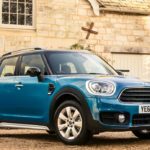 The new model is available to order at MINI retailers nationwide, with diesel prices starting at £24,425 for the Cooper D Countryman. 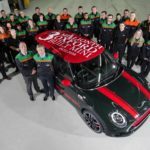 First UK deliveries will be in February. Prices for the plug-in hybrid model will be announced in due course. 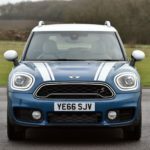 BMW says the series development process for a new plug-in hybrid version of the Mini has almost been completed.